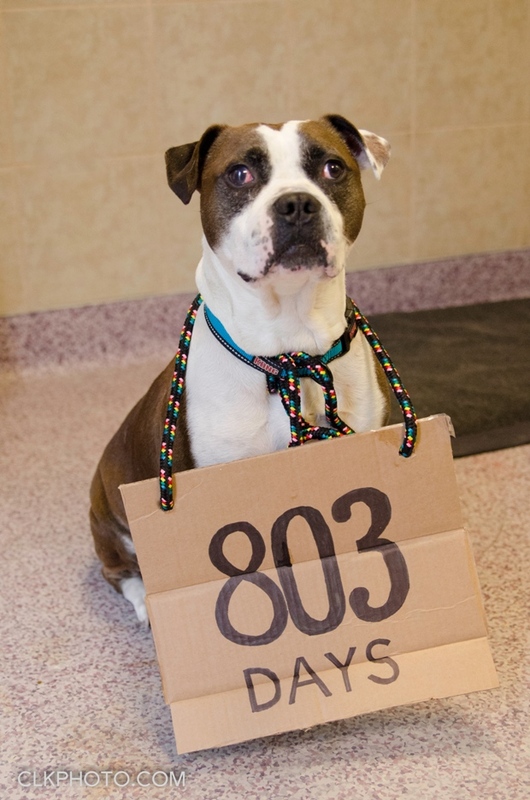 Brrr, a senior male dog, has been a resident of the Humane Society of Harrisburg (HSHA) for more than 800 days. While the staff and volunteers have grown quite attached to their “sweet boy,” they haven’t given up hope that he will soon find his perfect forever home. His name may sum up his former condition, but it certainly doesn’t describe the dog he is today. The shelter says Brrr has a reputation of being “adorably quirky.” Brrr has become such a fixture at HSHA that he spends his days at the front desk area hanging out with the staff. He’s sociable and gets along well with people, but he’s not a crazy tail-wagging kind of guy — he’s actually pretty laid-back. 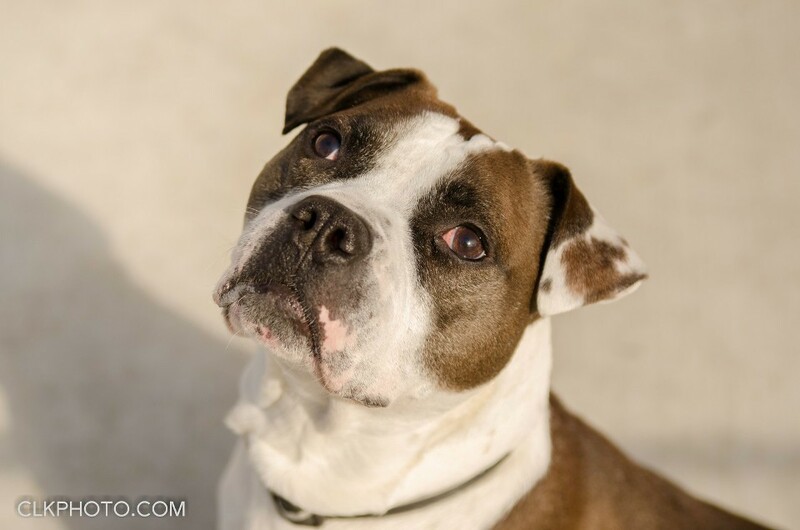 Brrr behaves well when he’s on a leash, he loves to cuddle and he’s always ready for a soothing face massage. 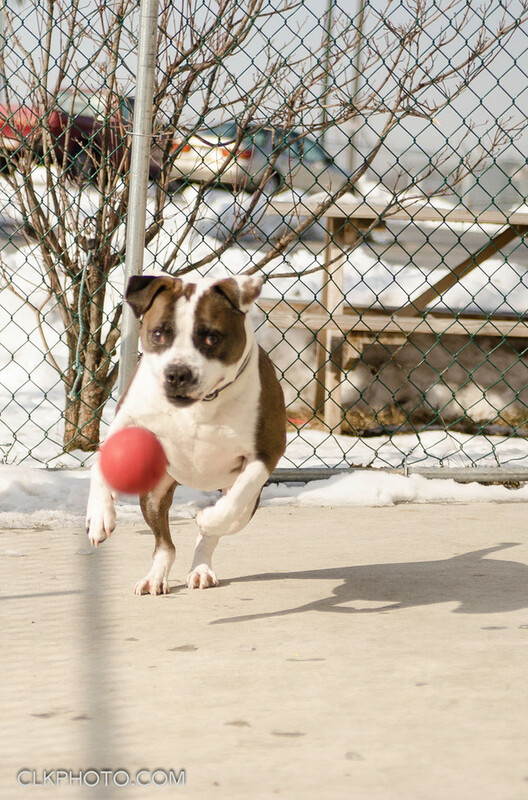 Brrr’s new family will want to stock up on squeaky toys — he loves having an array to choose from. Brrr recovered nicely after his 2013 rescue, but a year after arriving at the shelter, he just didn’t seem like his bubbly self. After a barrage of tests, Brrr was diagnosed with Babesia, a tick-borne disease. He was treated for that but then experienced troubles with his blood counts. Turns out Brrr has lupus, but you’d never know it. He is doing remarkably well without medication, and the HSHA medical team is monitoring him to make sure his condition remains stable. That’s good news for his forever family-to-be as he currently doesn’t need any special medical treatment beyond a blood test every six or so months. This dog has been through so much! Doesn’t he deserve, finally, to be part of a loving home? 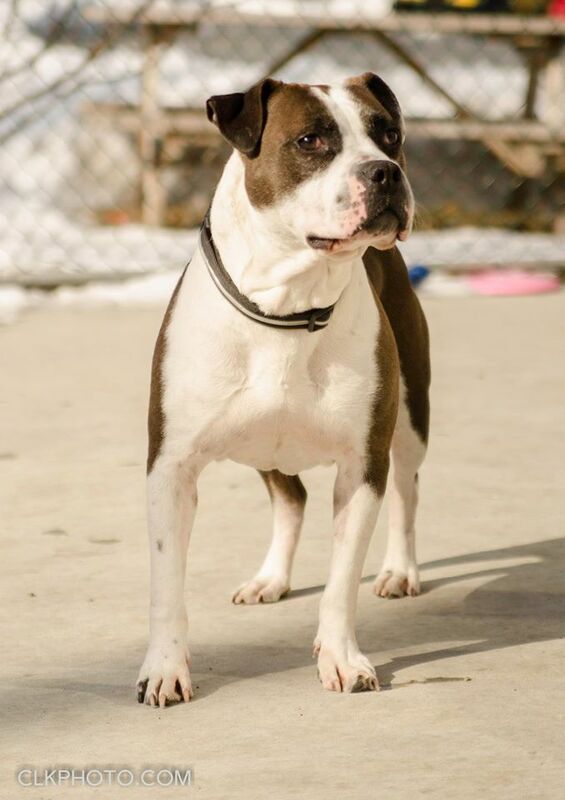 Brrr would be so happy with a family that will give him undivided attention. He would thrive in a home with no other pets (especially cats!) and no young kids. As the “King of Squeaky Toys,” he can get a little excited about his playthings, making him a suitable playmate for children at least 12 years of age. Just look at this sweet boy. Can your family make room for him? If you’re nervous about making things permanent with Brrr, consider fostering him. The HSHA foster program is amazing. The shelter will make sure you have everything you need, including toys, supplies and medical care. Adopt Brrr. Foster Brrr. Share this post with everyone you know. Please. One visit, and you’ll see how special he is. Don’t let Brrr spend one more day without you. Brrr is neutered and up-to-date on his vaccinations. His handsome photos were captured by HSHA volunteer Chandra Kotzatoski just in time for National Adopt a Shelter Pet Day (April 30). Check out more of Brrr’s pics on his Facebook page. If too many miles separate you from Brrr, you can help him (and shelter animals everywhere) from afar. Visit Operation ResCUTE and purchase a limited edition educational children’s book and stuffed animal set. The book helps kids understand the benefits of adopting and how to make a difference in the world. 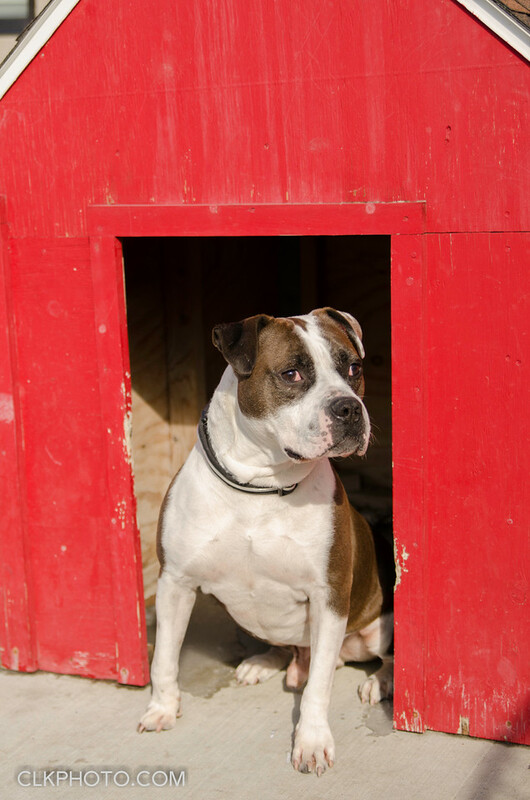 Animal shelters across the nation receive 100 percent of the profits.